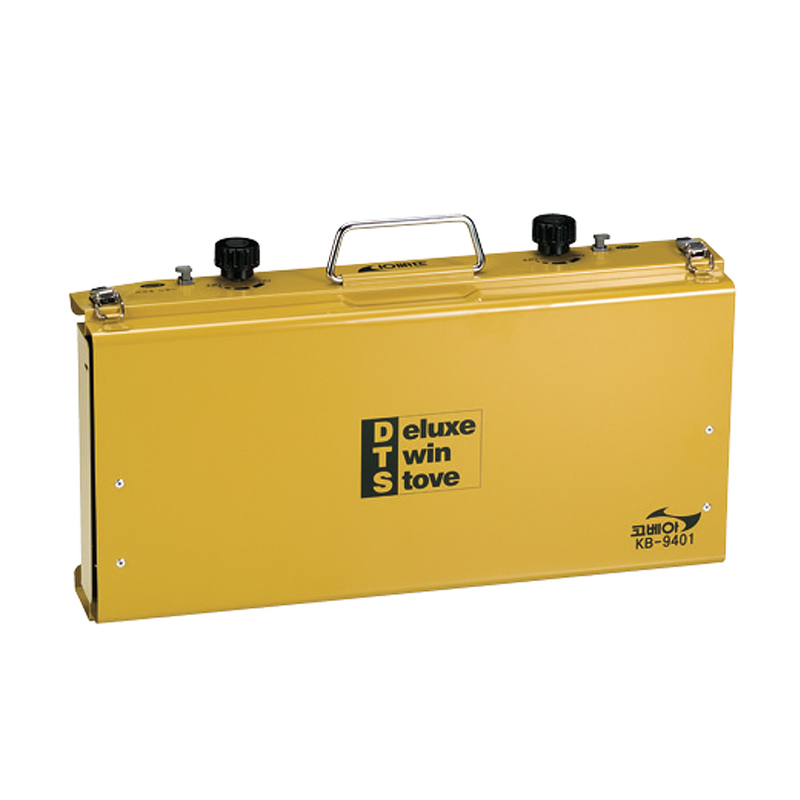 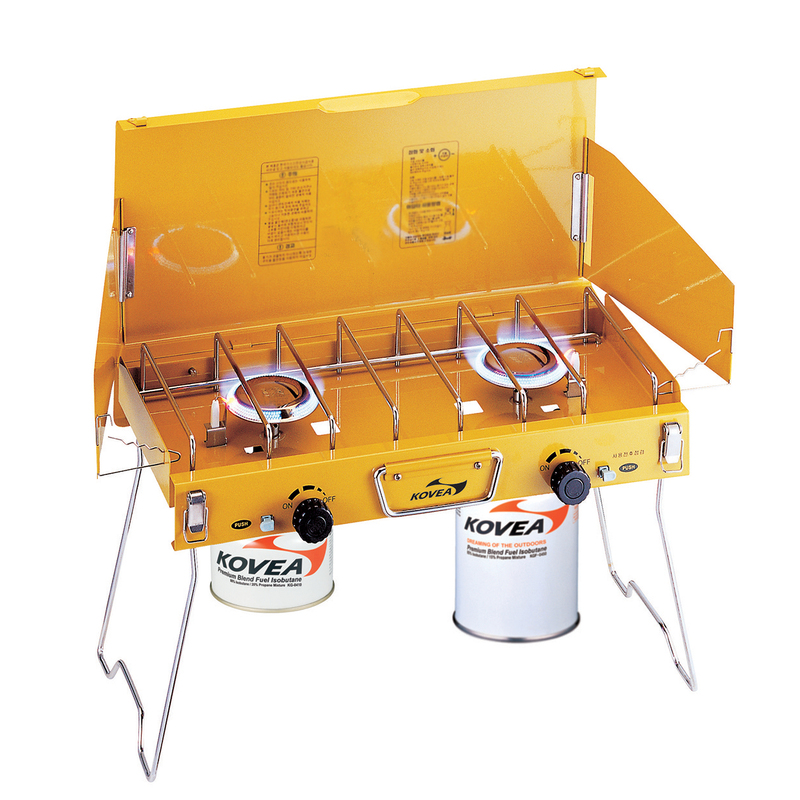 The Deluxe Twin Stove is the GO TO stove when it comes to auto camping. 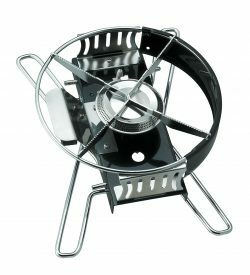 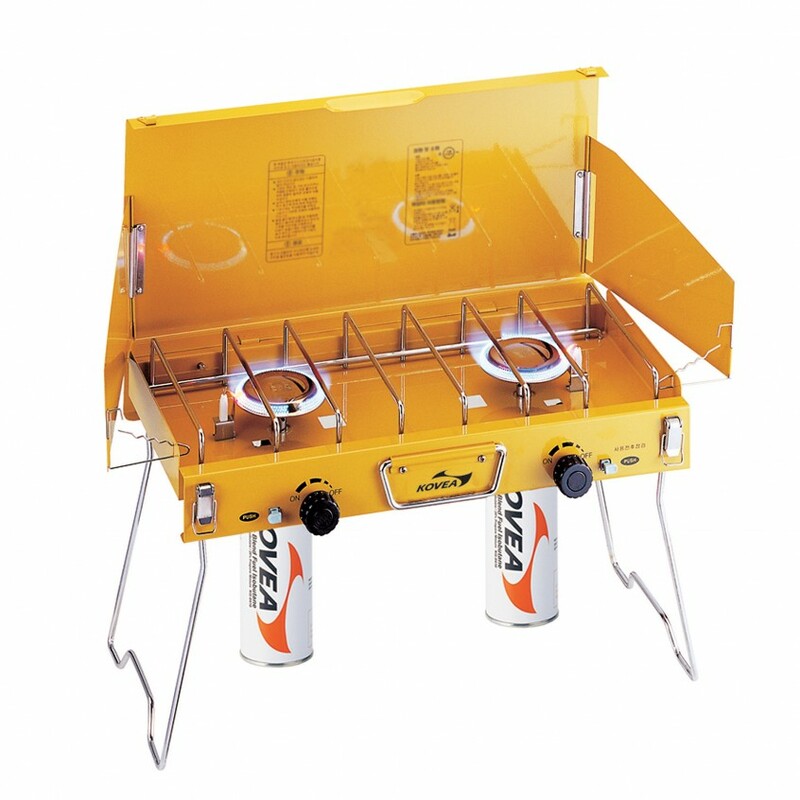 This stove is ideal for families and groups of campers who need the twin burner head for some serious cooking. 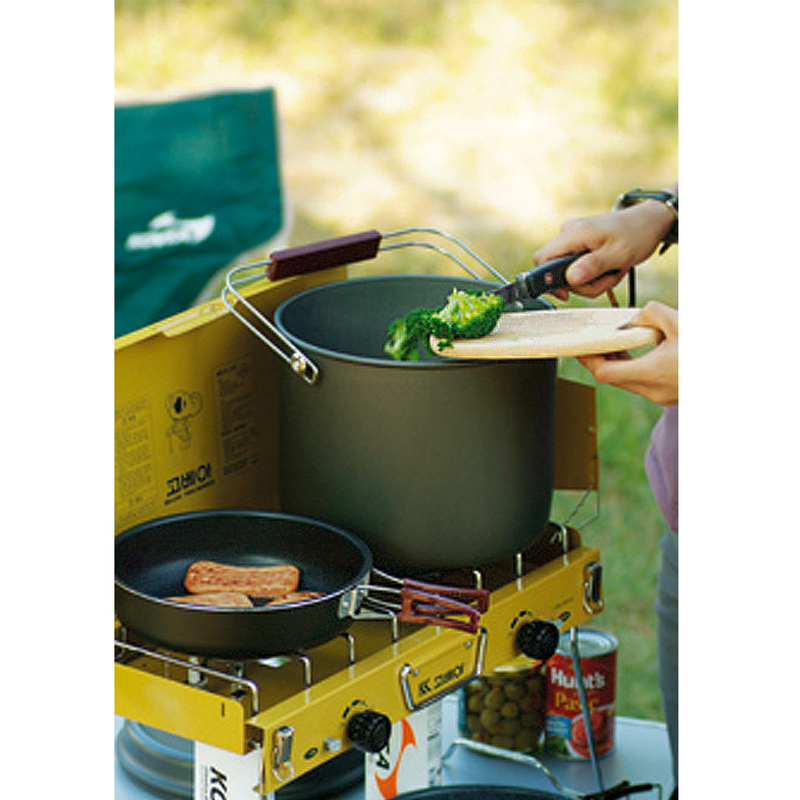 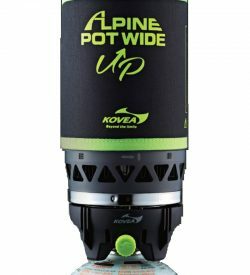 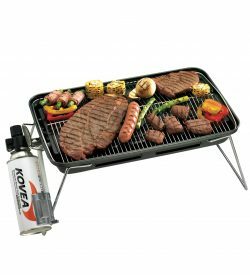 It makes cooking in the outdoors simple and fun. 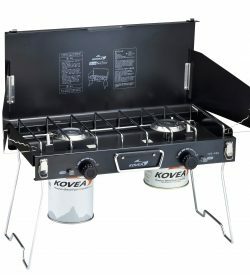 The new color additions make these stoves visually appealing.